The Lion, the Witch and the Wardrobe, a timeless and enchanting tale that has been a favorite of children and adults for decades, was written by C.S. Lewis in 1950. 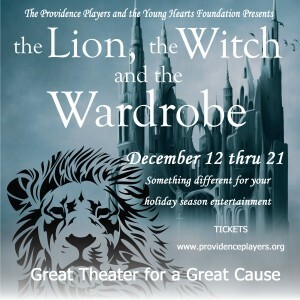 This stage adaptation brings all of the magic and majesty of Lewis’ Narnia to the stage and has been neatly condensed by award-winning playwright Joseph Robinette. 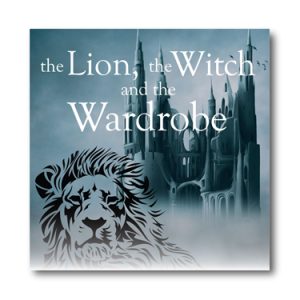 The adventures of four children who inadvertently wander into an old wardrobe into the exciting, never-to-be-forgotten Narnia are faithfully recreated, along with the benevolence and mystery of Aslan, the great lion, and his struggle with the White Witch. Peter, Susan, Edmund and Lucy are the four otherwise ordinary children until Lucy discovers a wardrobe that is really a gateway to the enchanted land of Narnia. The evil White Witch has cursed the land with eternal winter and turned many of her enemies to stone. With the arrival of the children, the land begins to change, mur­murs of a prophecy surface, and rumors soon spread that Aslan, the beloved lion king, is going to return. All the memorable episodes from the story are represented in this exciting dramatization: the temptation of Edmund by the witch, the slaying of the evil wolf by Peter, the guidance of Aslan as the children are crowned the four new rulers of Narnia, and more. The supporting characters are also here: the unicorn, the centaur and other forest animals, along with Father Christmas, Mr. and Mrs. Beaver and Tumnus the Faun. 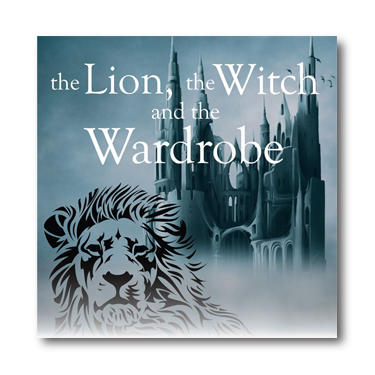 The Lion, the Witch and the Wardrobe is truly a story of love, faith, courage and giving, and the triumph of good over evil. This beloved C.S. 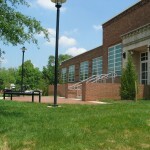 Lewis classic has inspired generations of readers, young and old alike, for more than 60 years. 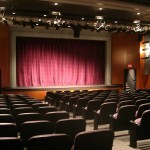 This is director Brian O’Connor’s 6th show working with the award winning Providence Players. Previously he has directed It’s A Wonderful Life: A Live Radio Play (twice) and last winter’s A Christmas Carol. 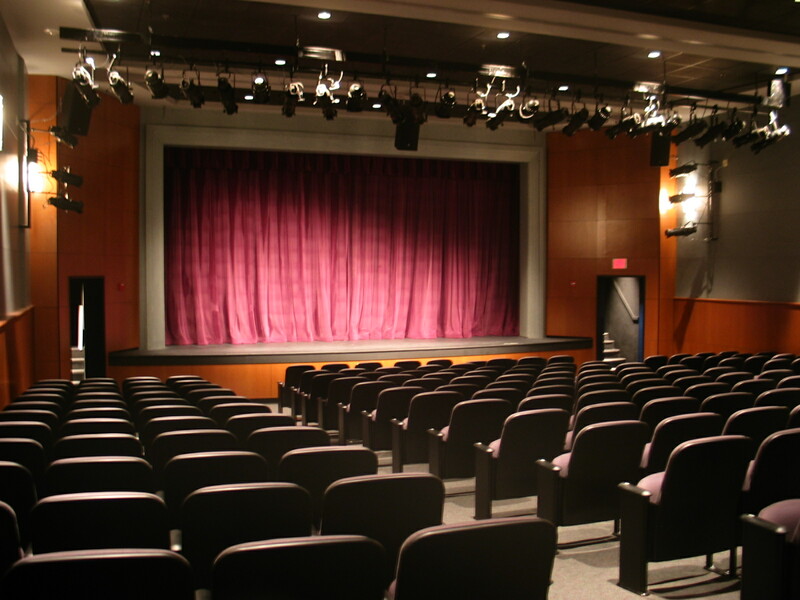 A graduate of Catholic University’s drama department, Brian has been seen on stage at Ford’s Theater, Arena Stage, Olney Theatre, the Kennedy Center, and with other theater groups in the area. 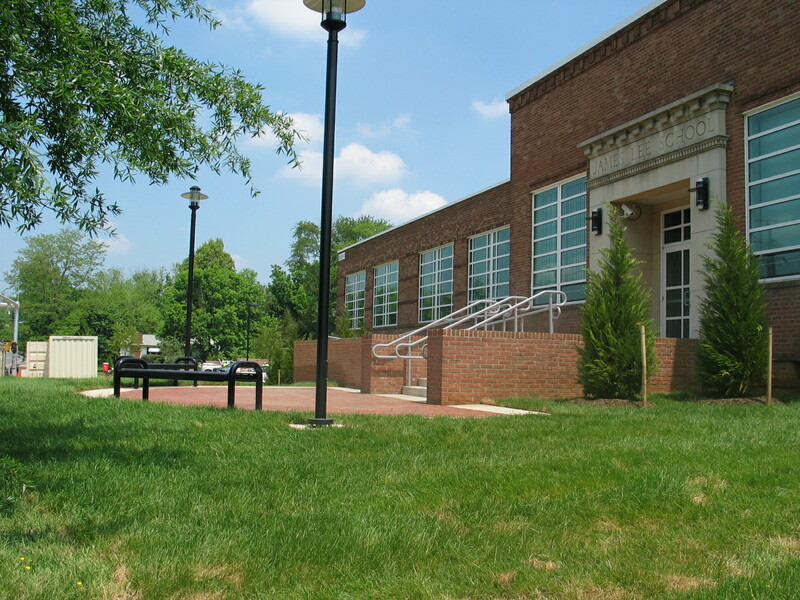 He was a member of the Interact Theatre Company for 5 years and performed with many of the founding acting members of Arena Stage in his career. When not working with PPF, Brian is a sports announcer for major equestrian competitions throughout the United States and was one of the stadium announcers for the Olympic Games in China in 2008. Brian is an inventive director with an eye for detail and staging and his productions are always rich, imaginative and delightful.